Rolling Stones frontman Mick Jagger said on Friday he was “on the mend” after undergoing surgery that caused postponement of the band’s planned North American tour. The 75-year-old British singer underwent heart valve replacement surgery in New York earlier this week, according to media reports. Jagger and his representatives did not provide details of the surgery but said it had gone well. “Thank you everyone for all your messages of support, I’m feeling much better now and on the mend – and also a huge thank you to all the hospital staff for doing a superb job,” Jagger wrote on Twitter. His U.S. publicist said the treatment had been successful and that Jagger was expected to make a full recovery. 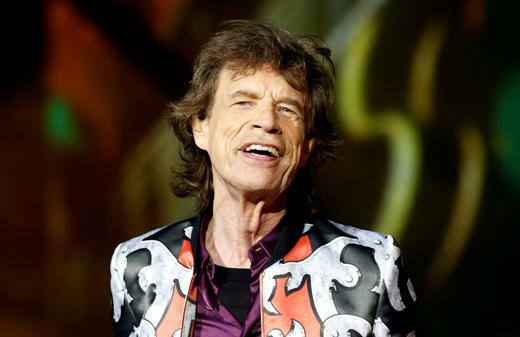 Jagger’s need for surgery forced the Rolling Stones last weekend to postpone its entire North American tour that had been due to start later this month. Billboard magazine, citing unidentified sources, said the surgery involved the replacement of a heart valve by going through Jagger’s femoral artery. The procedure, known as trans catheter aortic valve replacement, or TAVR, is an increasingly widely-used alternative to surgical valve replacement that requires the chest to be opened. TAVR typically allows for shorter hospital stays and quicker recovery times. The Rolling Stones tour is now expected to begin in July, Billboard said. The post Mick Jagger on the mend after heart surgery appeared first on SABC News – Breaking news, special reports, world, business, sport coverage of all South African current events. Africa's news leader..